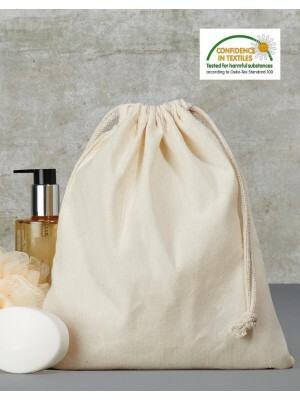 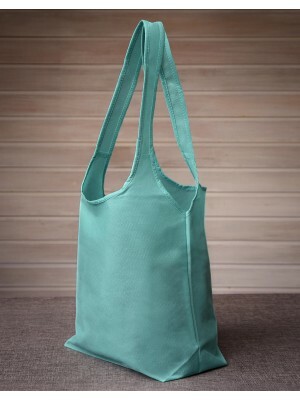 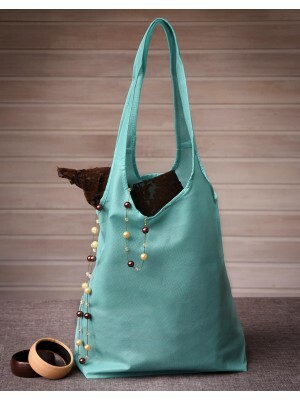 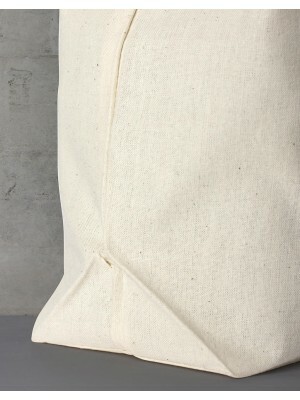 ·100 g/m² ·100% cotton ·Long handles (LH): ca. 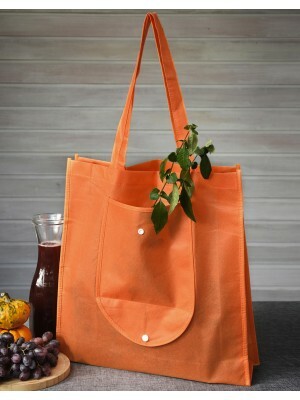 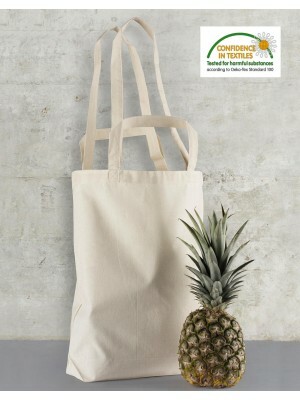 70 cm ·Cross stitching on handles for more stability ..
·100 g/m² ·100% cotton ·Short handles (SH): ca. 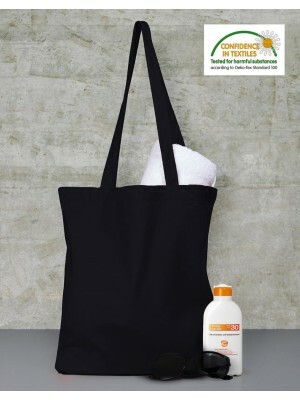 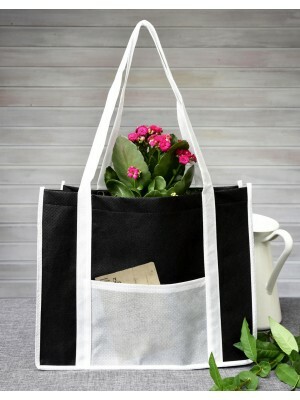 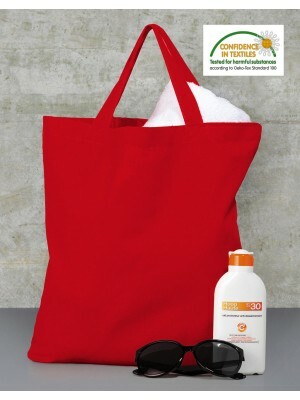 35 cm ·Cross stitching on handles for more stability..
·70 g/m² ·100% polyproplylene ·Non woven fabric ·Shoulder strap: 110 cm ·Dimensions: 37 x 32 x 9 cm ..
·140 g/m² ·100% cotton ·4 carrying handles (2x short: 30x2,5 cm; 2x long 60x2,5 cm) ·Cross stitching..
·140 g/m² ·100% cotton ·Drawstring ·Side seams with overlock stitching inside ·Dimensions: 25 x 30 c..
·140 gsm ·100% cotton ·Drawstring ·Side seams with overlock stitching inside ·Dimensions: 10 x 14 cm..
·70 g/m² ·100% polypropylene ·Non woven fabric ·Long handles (LH): ca. 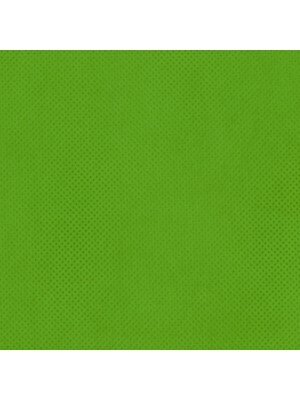 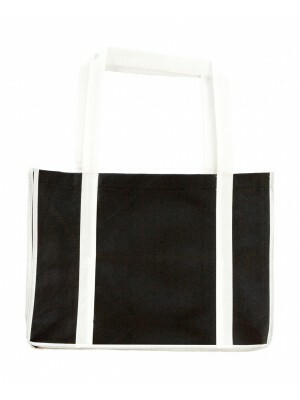 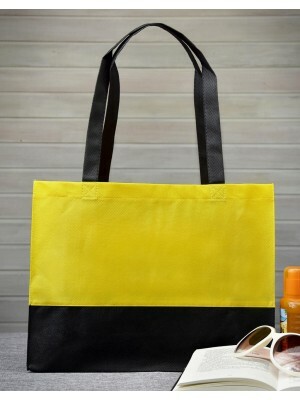 70 cm ·Cross stitching on ha..
·70 gsm ·100% polypropylene ·Non woven fabric ·Short handle (SH): ca. 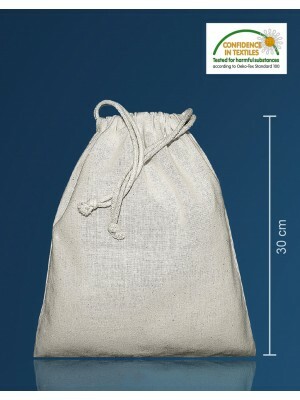 34 cm ·Hook and loop fastener ..
·70 g/m² ·100% polypropylene ·Non woven fabric ·Long handle (LH): ca. 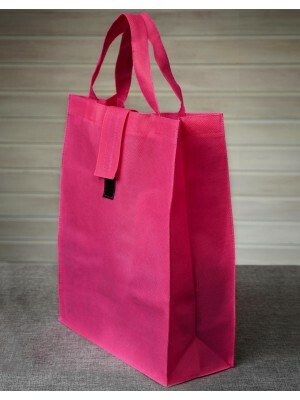 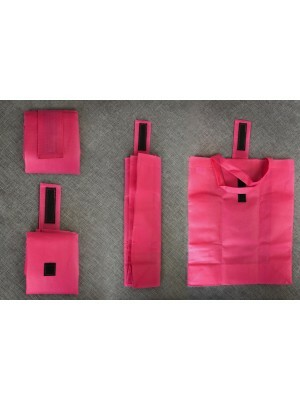 60 cm ·Unfoldable bottom and s..
·70 gsm ·100% polypropylene ·Non woven fabric ·Short handle (SH): ca. 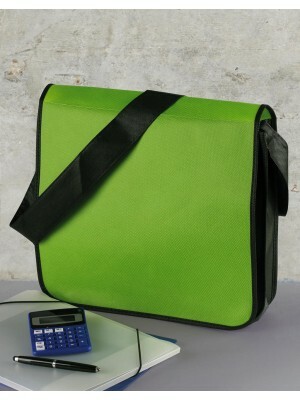 39 cm ·Unfoldable bottom and s..
·70 g/m² ·100% polypropylene ·Non woven fabric ·Short handle (SH): ca. 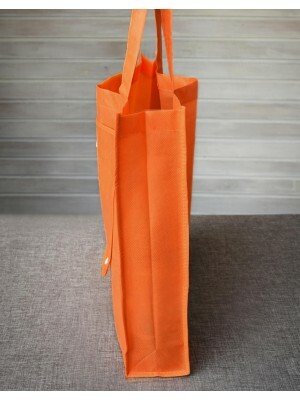 40 cm ·Unfoldable bottom and ..
·70 g/m² ·100% polypropylene ·Non woven fabric ·Long handle (LH): ca. 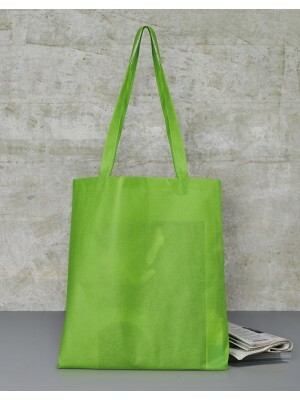 61 cm ·Unfoldable bottom and s..
·70 g/m² ·100% polypropylene ·Non woven fabric ·Short handle (SH): ca. 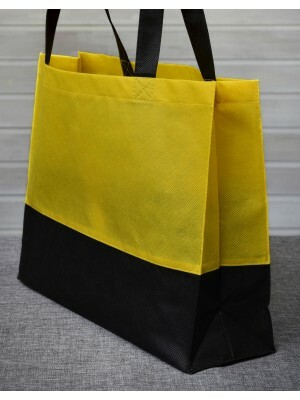 60 cm ·Unfoldable bottom and ..
·70 g/m² ·100% polypropylene ·Non woven fabric ·Piping at armhole handles for more stability ·Unfold..
·70 g/m² ·100% polypropylene ·Non woven fabric ·One outside nylon drawstring ·Dimensions: 40 x 54 cm..